SPOKANE, Wash. – In an era of shifting parental roles and increased involvement, researchers from Washington State University are investigating whether fathers modify their speech in the same way as mothers when talking to their children. This is the first study that has examined fathers’ verbal interactions with their children in a real-world setting using automatic data processing. 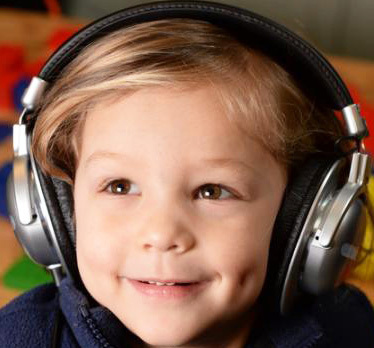 Initial experimental results suggest that when fathers interact with their children, they engage less in baby talk, also called “motherese.” The research team is presenting its work at the Acoustical Society of America conference this week in Pittsburgh. 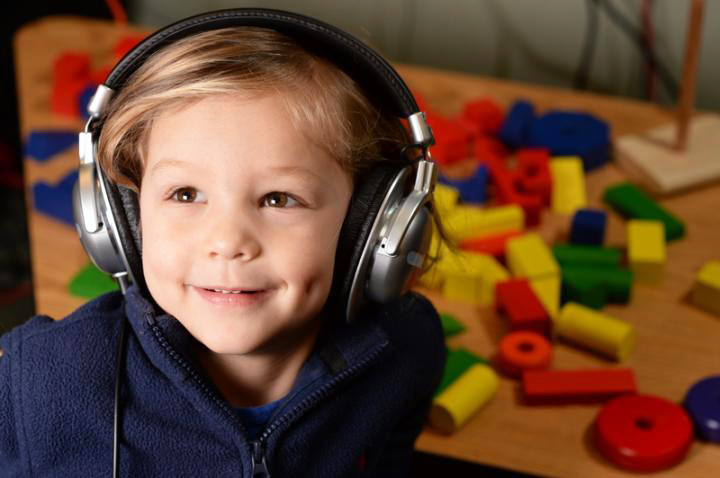 The WSU Spokane speech and hearing sciences team outfitted preschoolers and their parents with recording devices to monitor social interactions over the course of a normal day. The work confirmed previous studies, which showed that mothers used higher pitch and varied their pitch more when interacting with their children than with adults. The fathers, on the other hand, talked to their children using intonation patterns more like those used when they talked to other adults. Motherese is believed to be a bonding tool because it is particularly attractive to babies and young children, with its attention-catching cadence and exaggerated vocal features. But the fathers’ approach likely bestows different benefits.